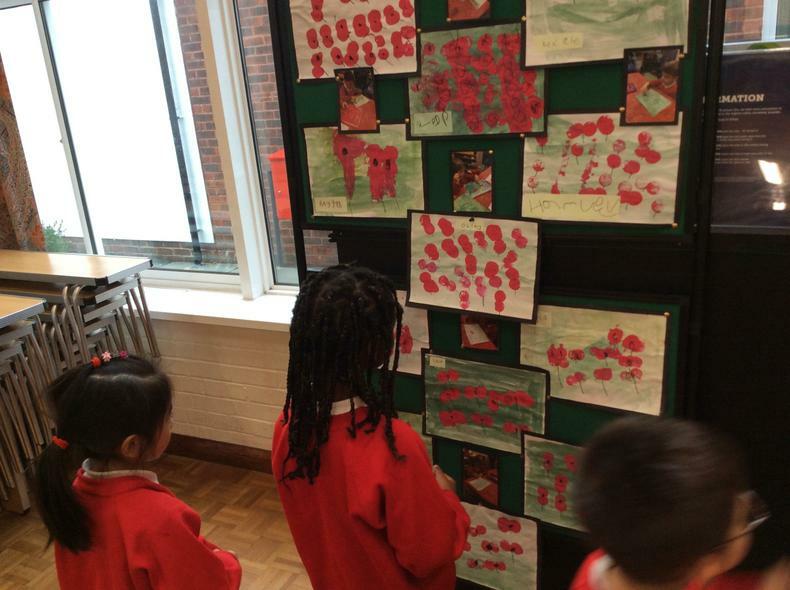 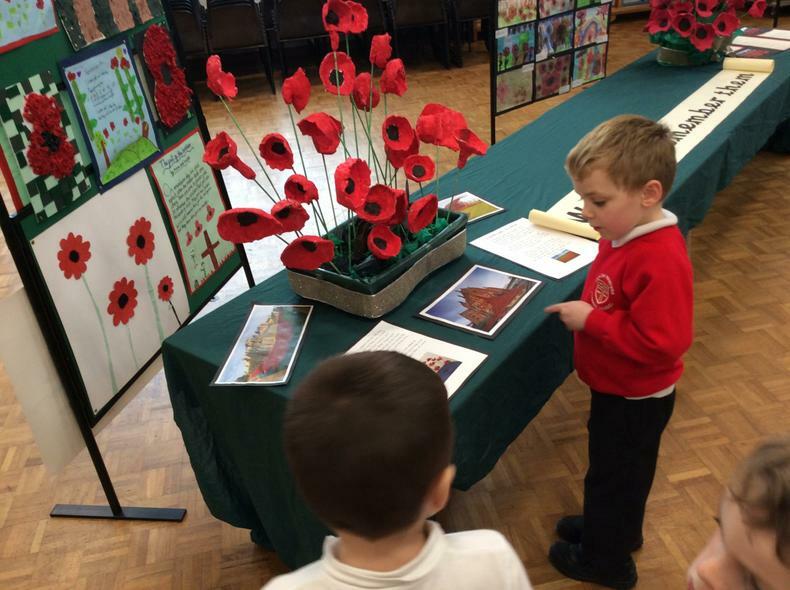 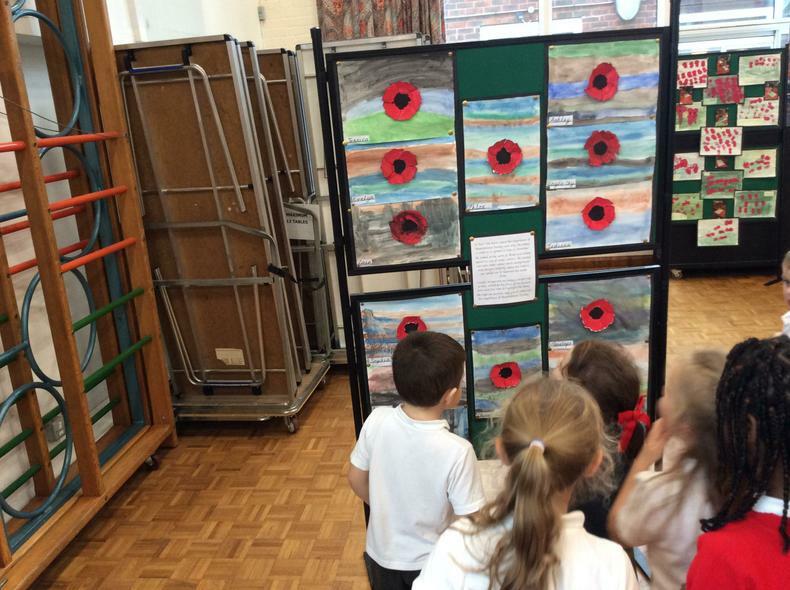 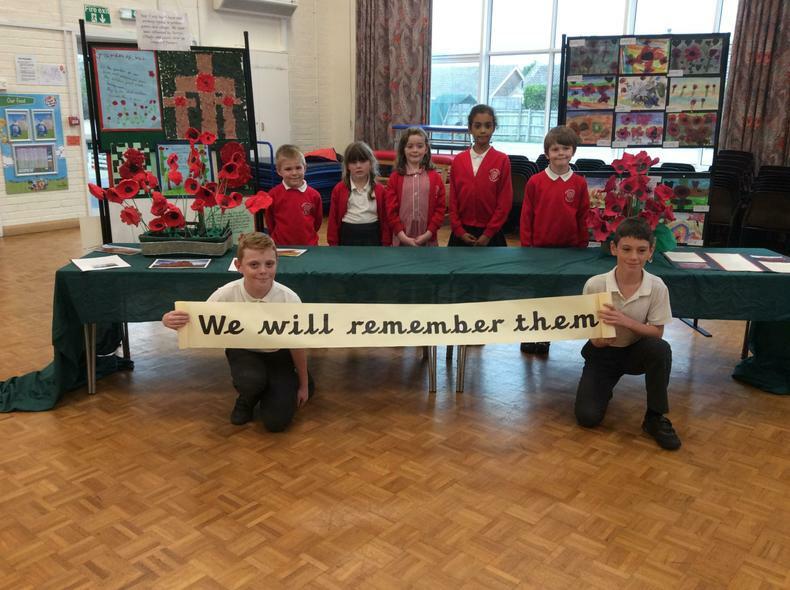 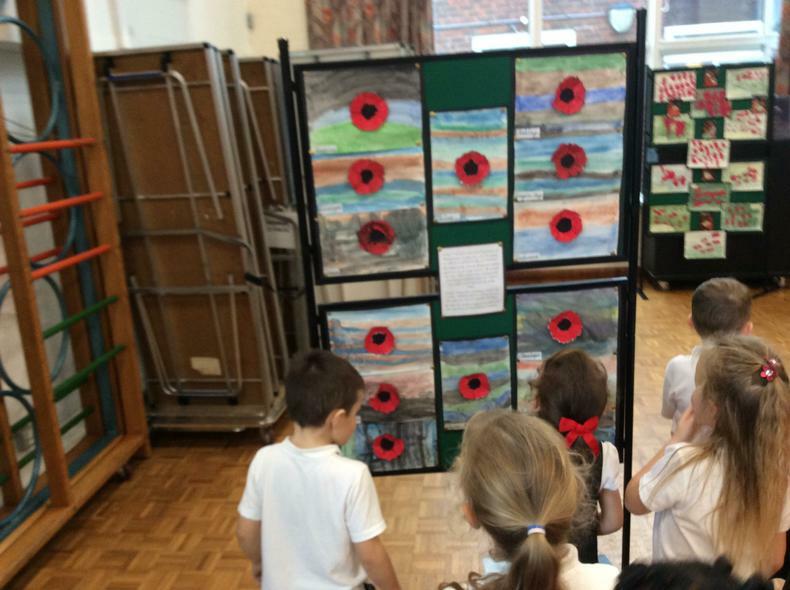 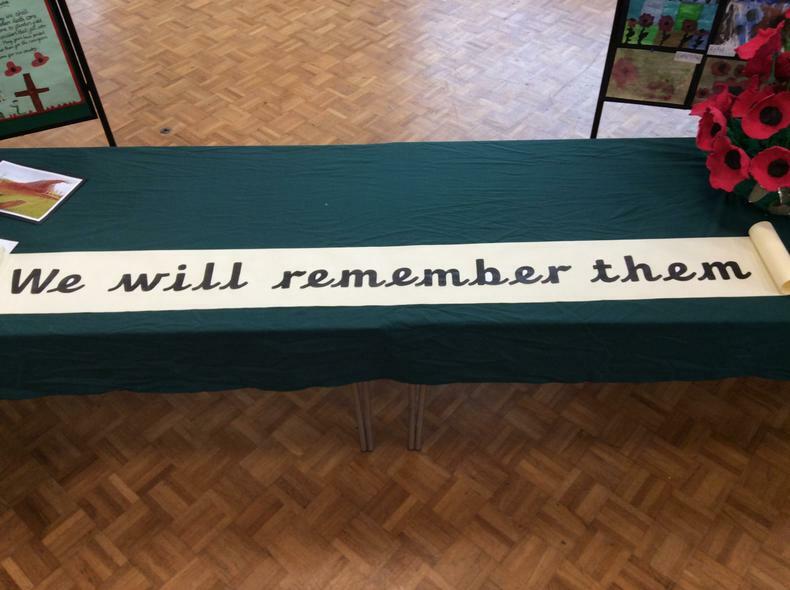 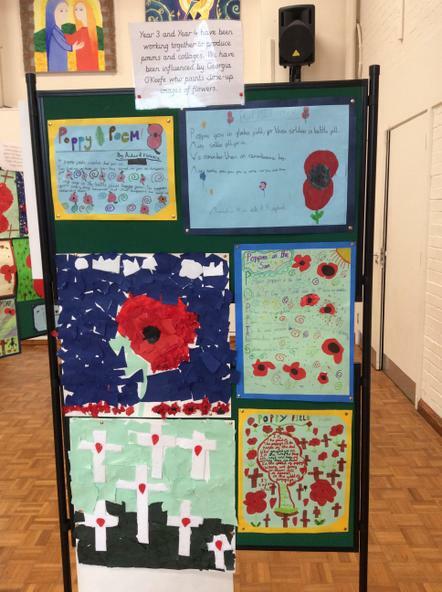 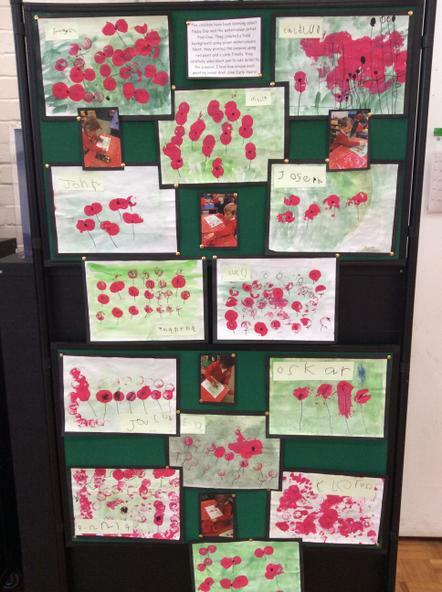 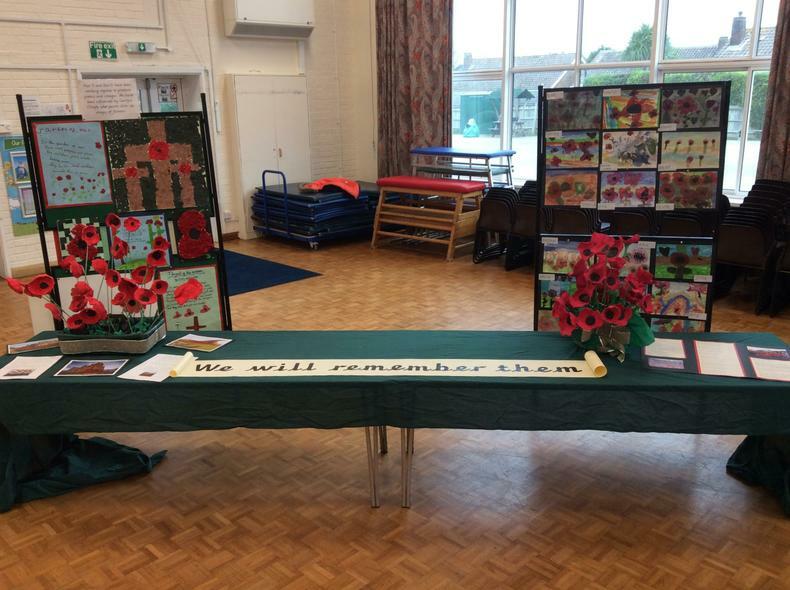 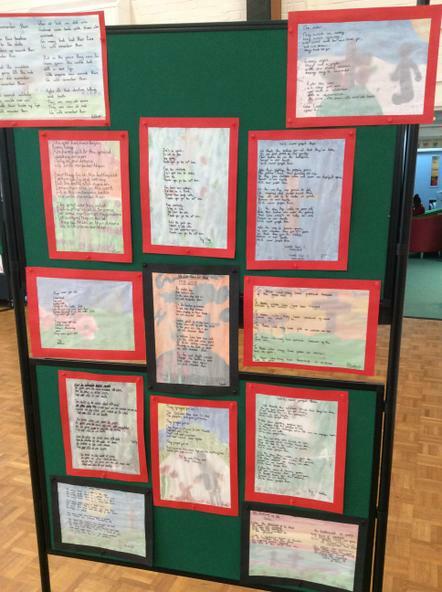 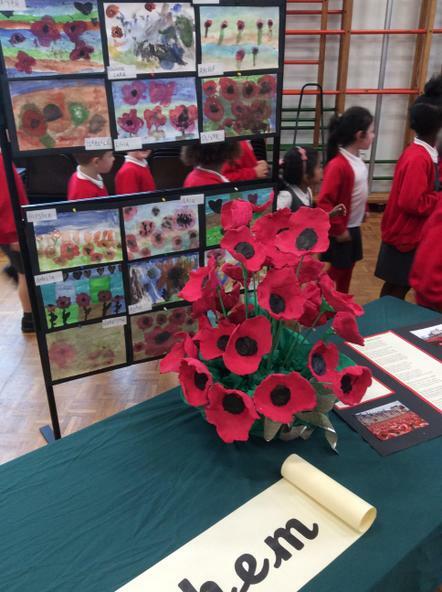 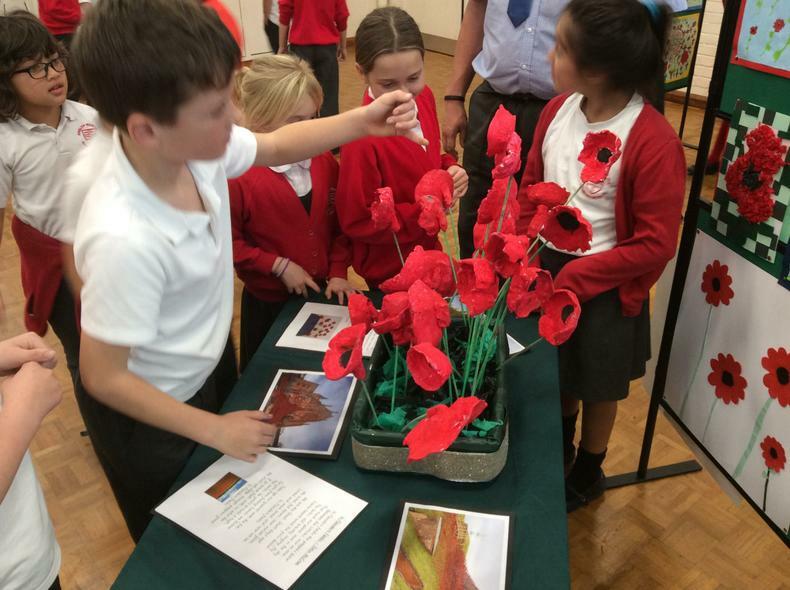 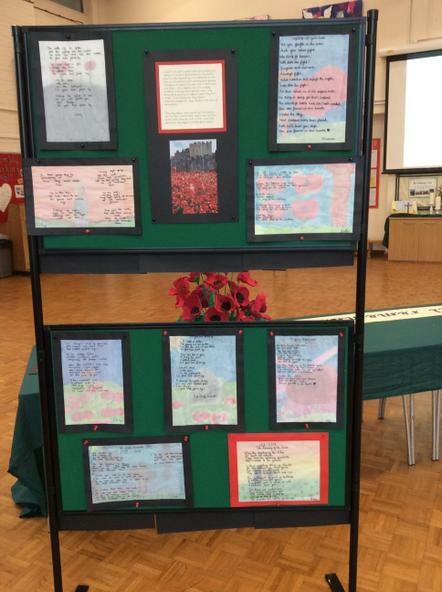 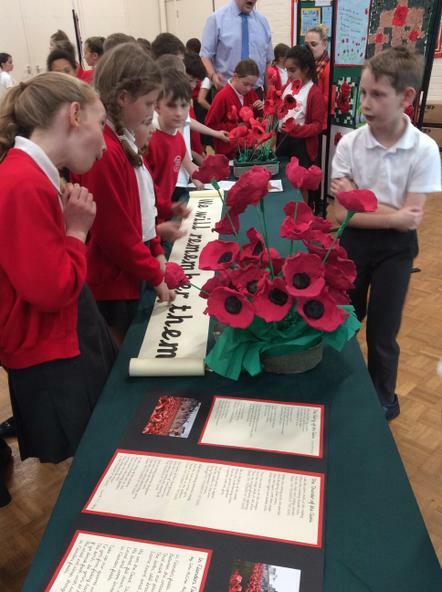 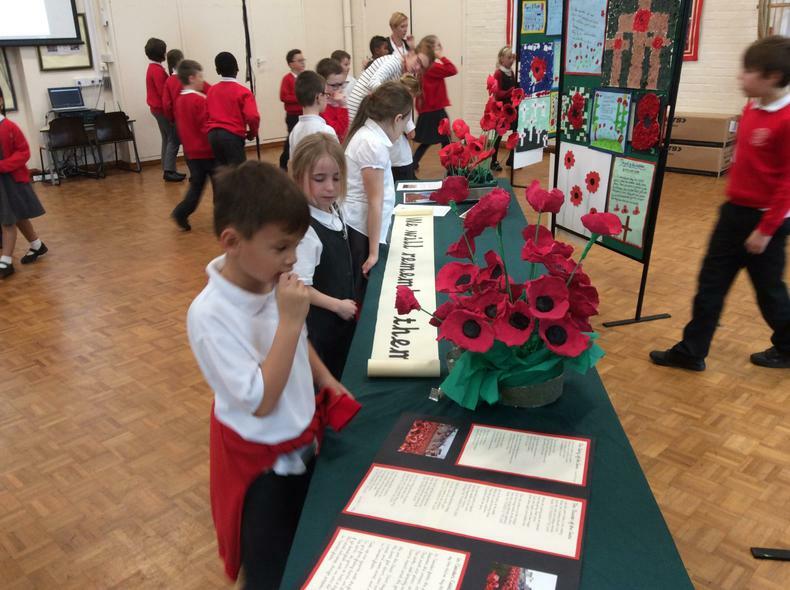 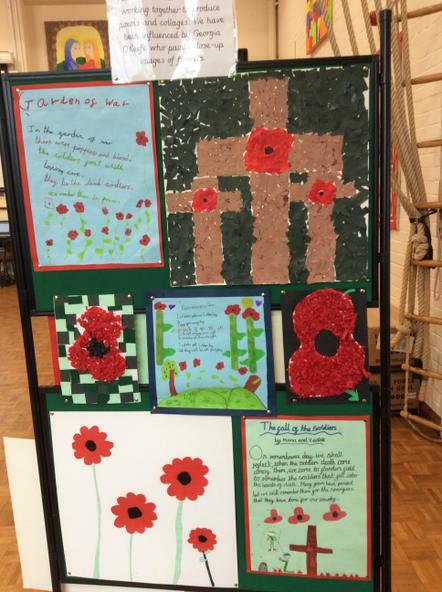 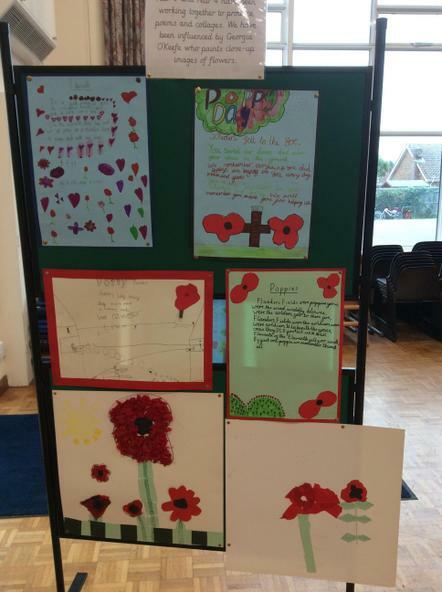 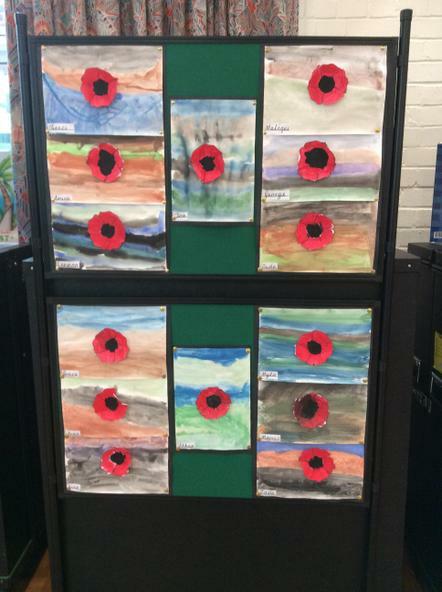 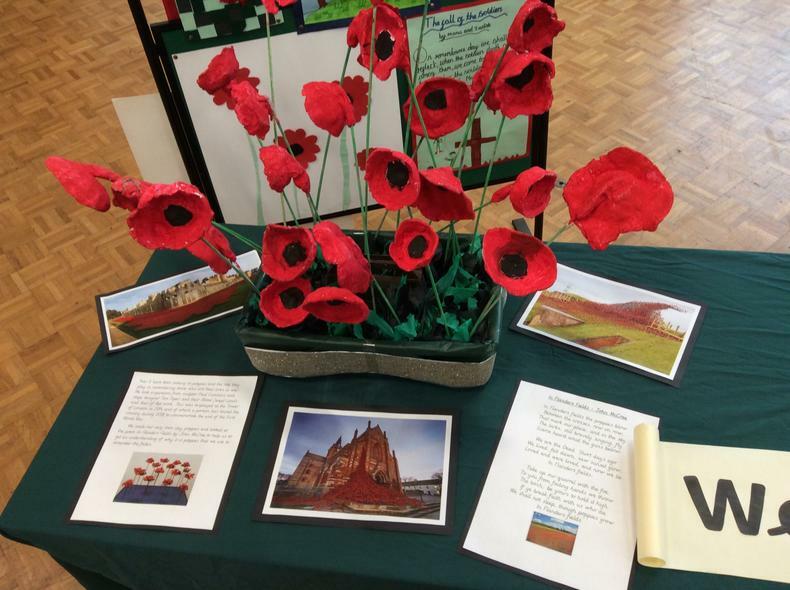 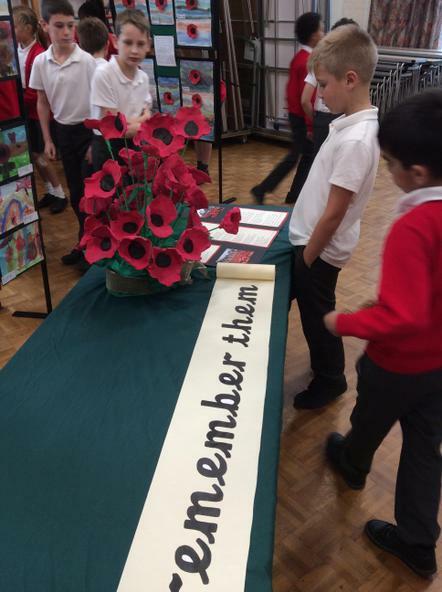 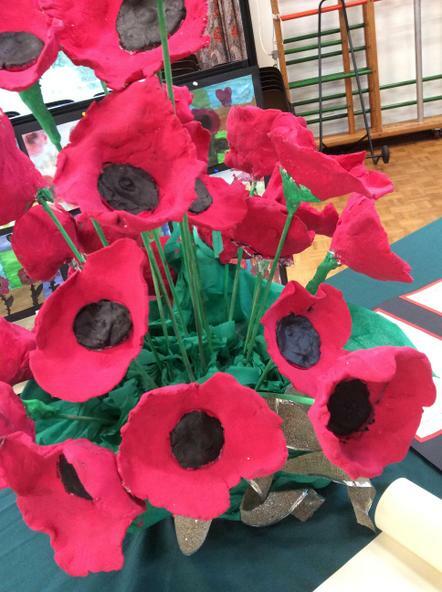 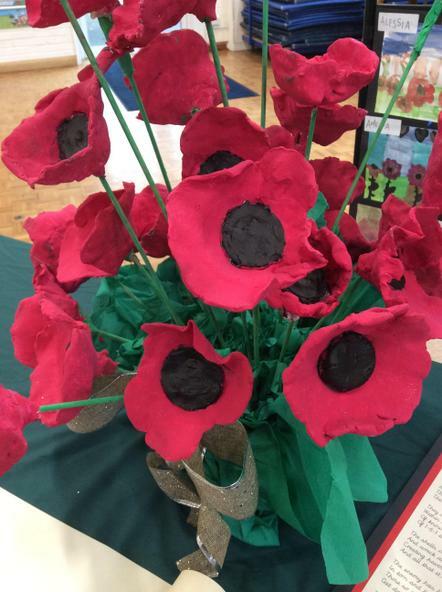 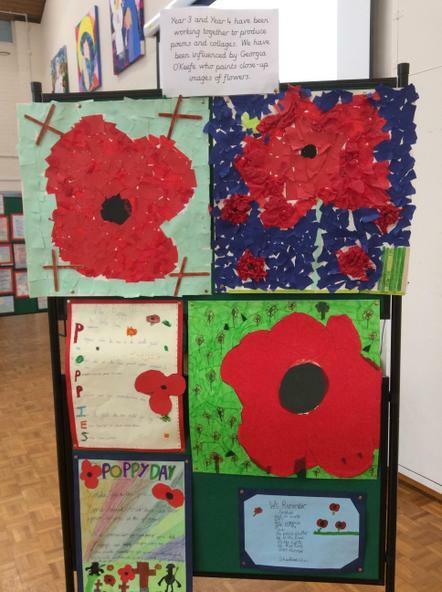 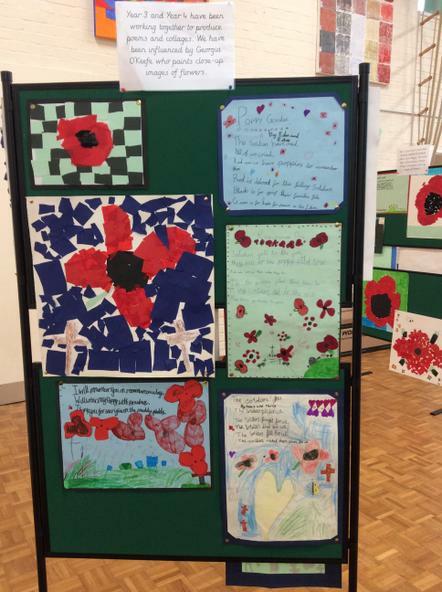 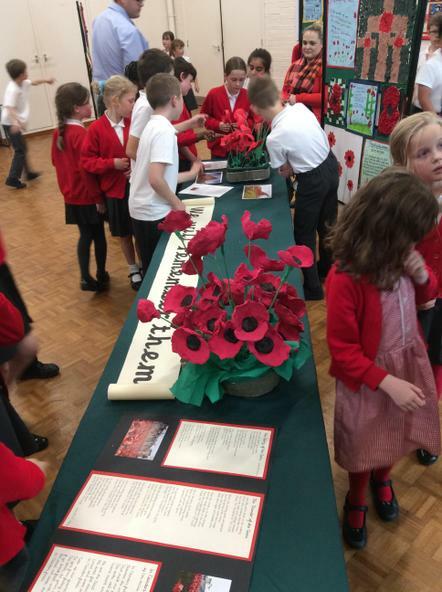 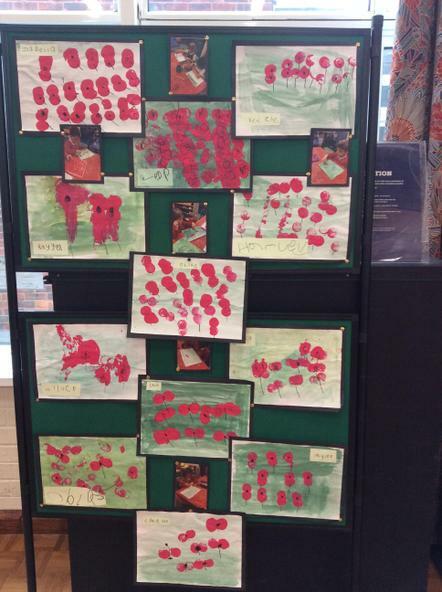 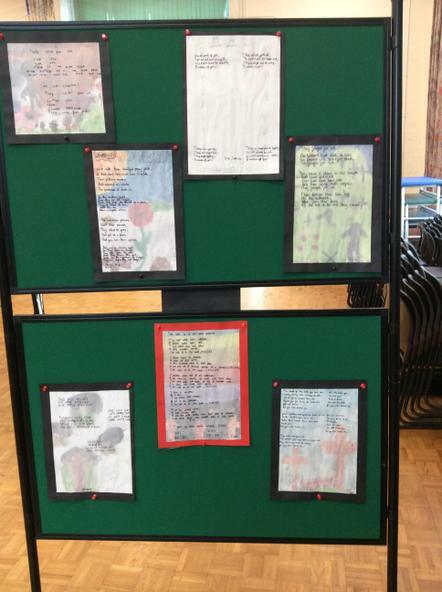 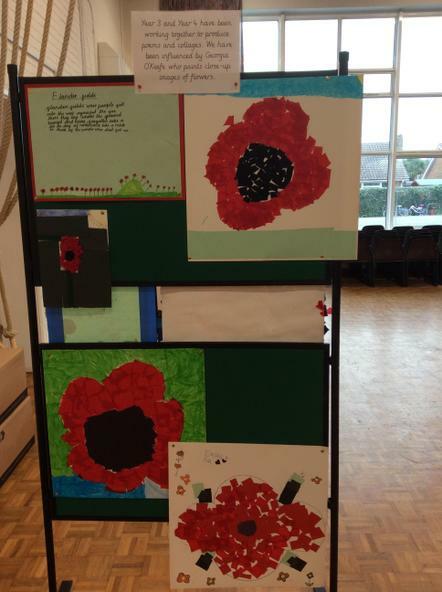 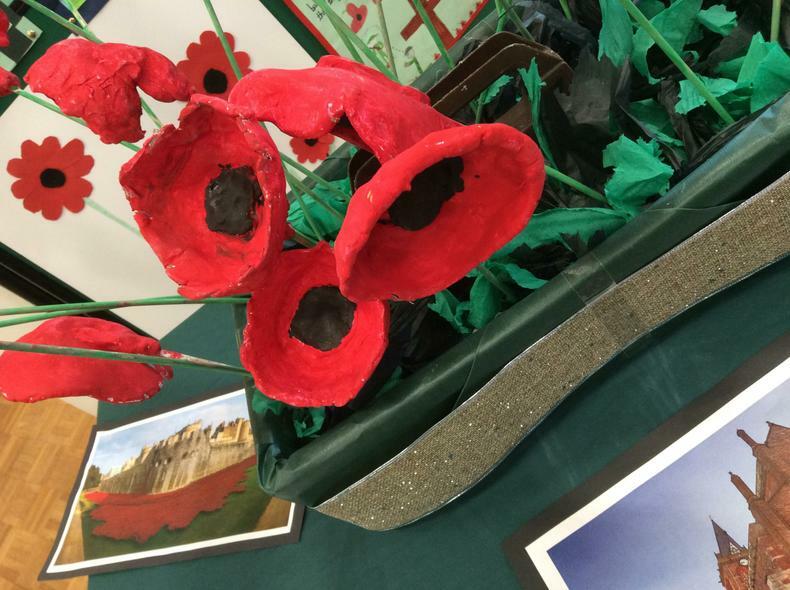 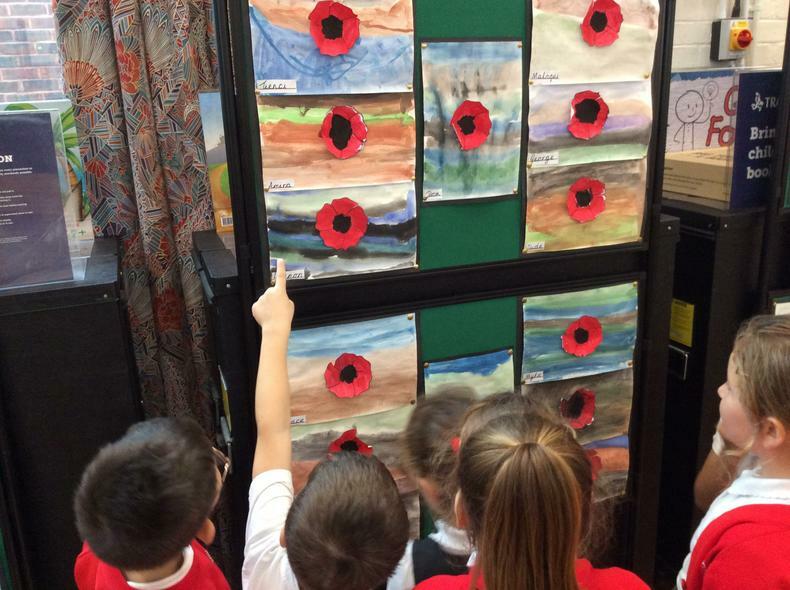 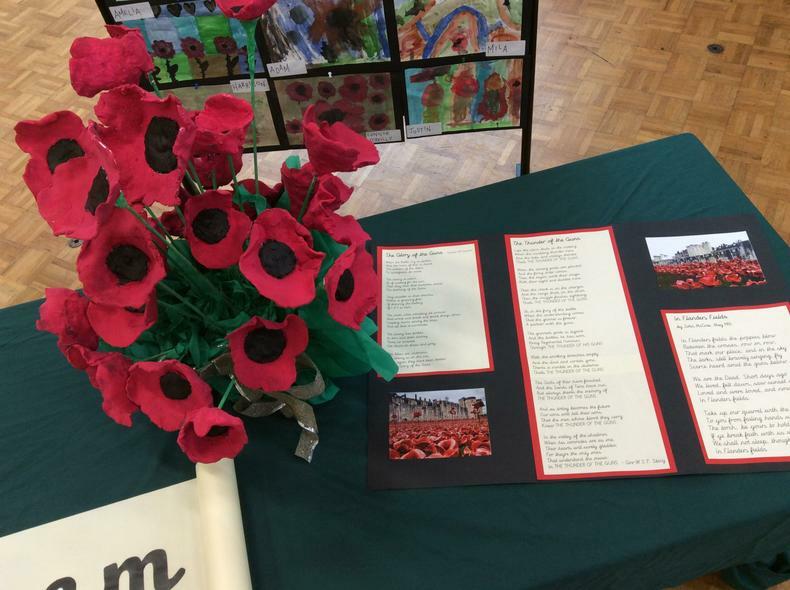 We really enjoyed our 'Art Exhibition' of all of the children's poppy-themed art and poetry work that they created as part of their learning about Remembrance. 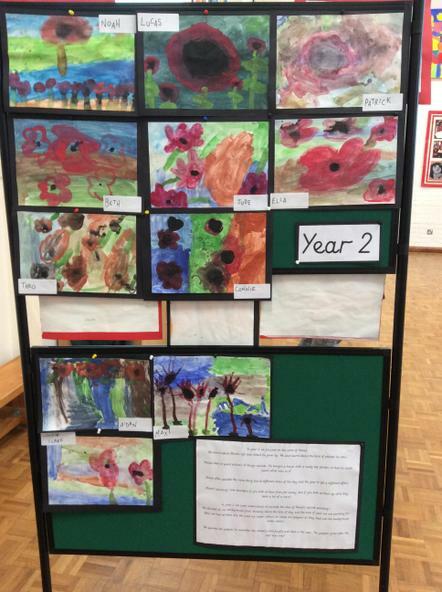 Thank you to Miss Daniels and Mrs Webb who put in a huge amount of work into preparing all the work, and to all the teachers and teaching assistants who helped the children create their masterpieces! 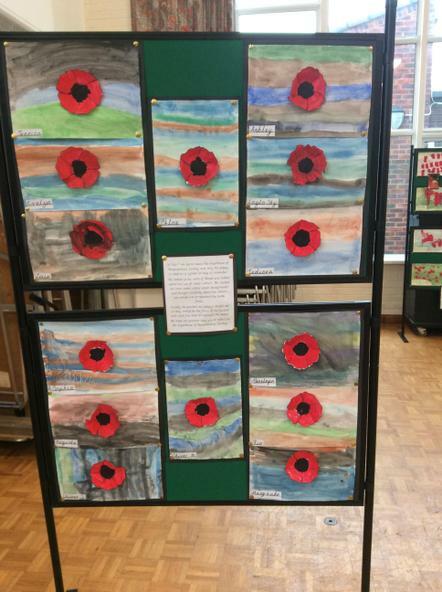 It was great to see so many parents come along to enjoy the art work, and we also invited a reporter from the Worthing Herald to come along, so look out for an article about this soon. 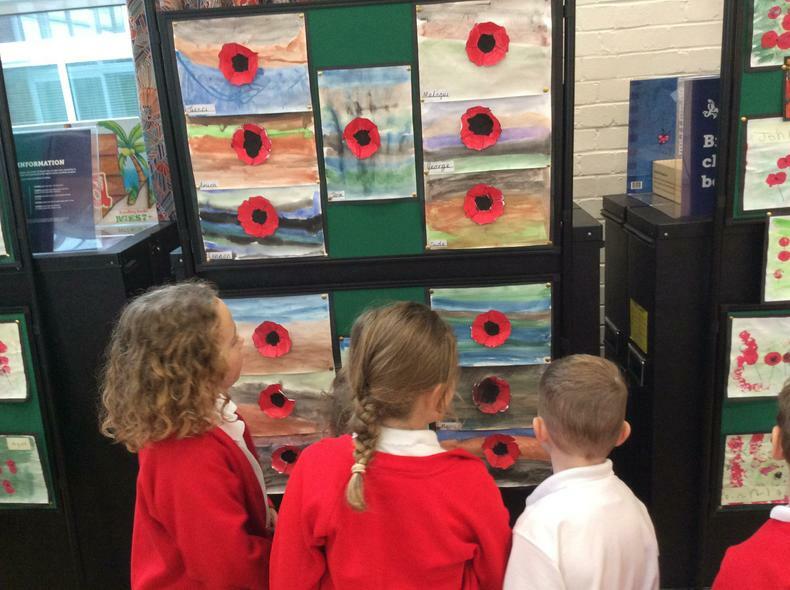 There is a slide show of the children creating their art work in the 'Gallery' section of the website for you to enjoy.